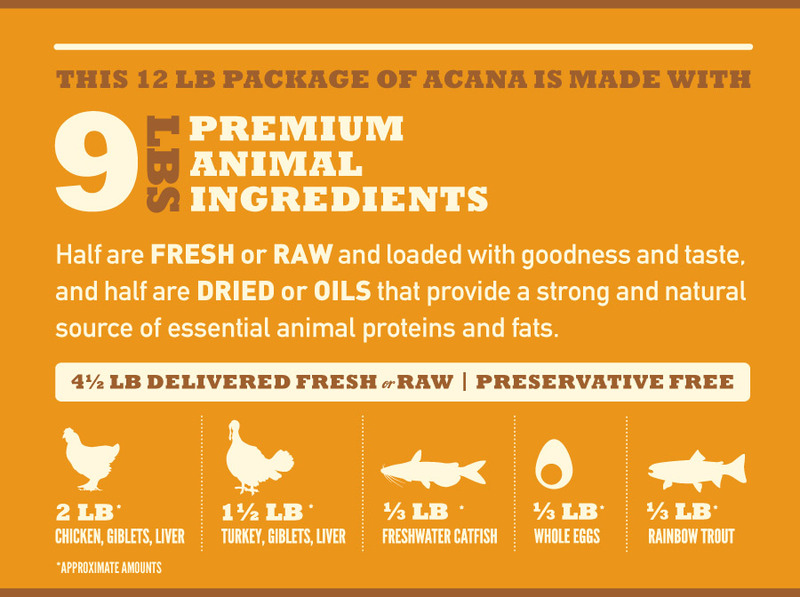 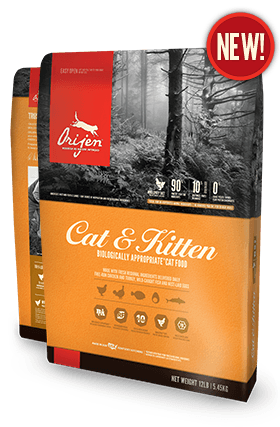 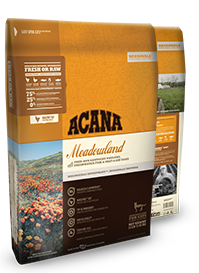 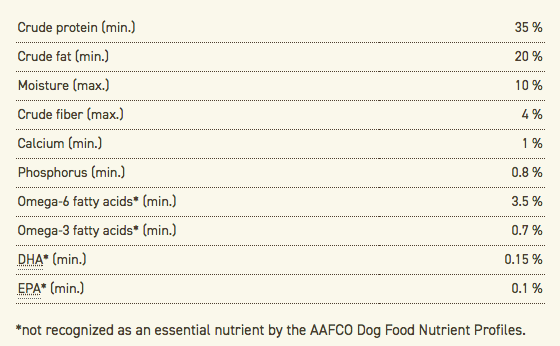 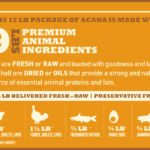 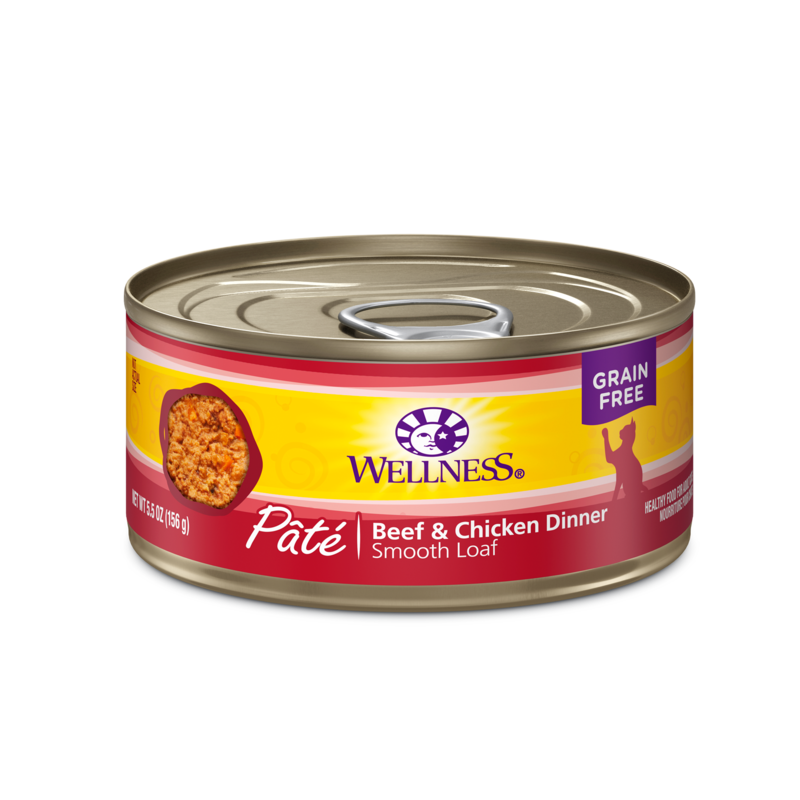 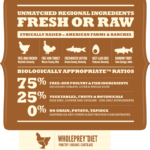 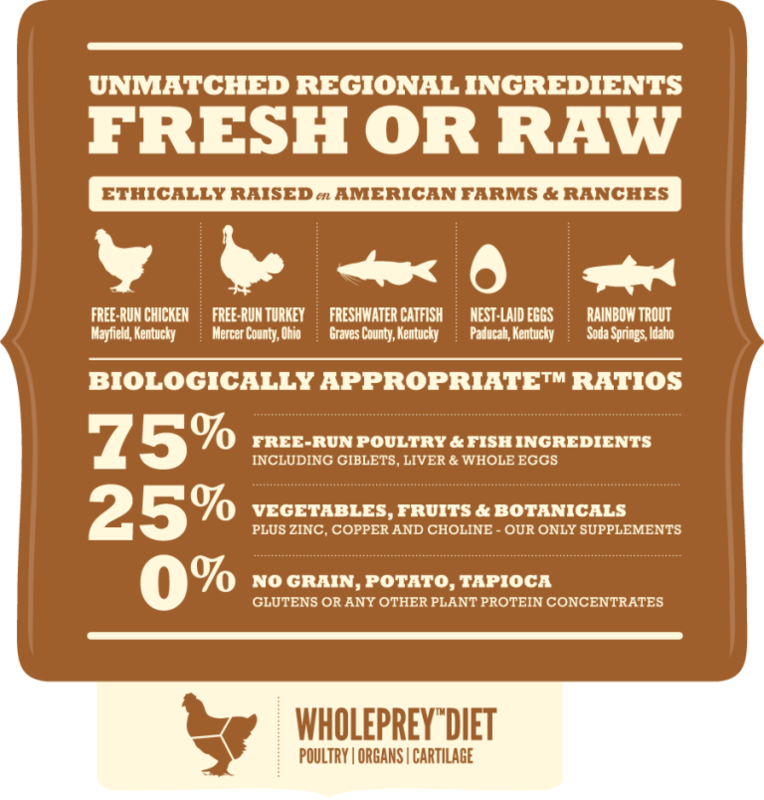 Based on this biological fact, and to produce a nutritional analysis that mirrors the diet Mother Nature would provide for your cat, ACANA Meadowland is rich in nourishing proteins and oils from meat, all the while limiting unwanted carbohydrates and synthetic additives. 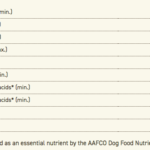 Metabolizable Energy is 4060 kcal/kg (463 kcal per 8 oz. 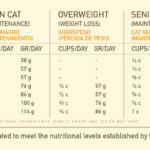 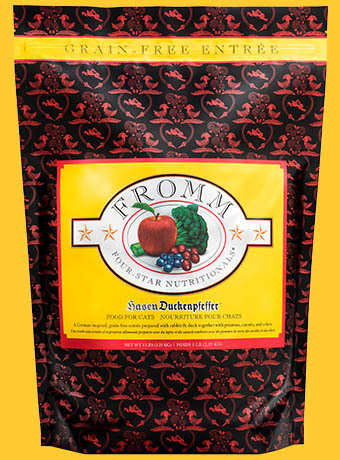 cup), with 34 % from protein, 24 % from fruits and vegetables, and 42 % from fat.